Not content with simply being the world’s third-biggest smartphone maker, occasional Apple copycat Xiaomi is also making inroads in becoming a major wearables company in its own right. Recently, the company’s CEO Lei Jun laid out his plans to sell more than 10 million of its affordable Mi Band smart bracelets within the next 12 months. While we obviously don’t yet know how well that will turn out, early indicators are certainly promising — with reports that in at least one minor market, Xiaomi is off to a strong start: selling 100,000 units of its smart bracelets in the Taiwan market alone in less than two months. With 23 million people, Taiwan is a fraction the size of Xiaomi’s home base, China, which has more than 1.3 billion people. Xiaomi is projecting sales of 500,000 smart bracelets in the Taiwan market in 2015, meaning that if sales keep going at its current rate, it will more than hit its target. Since launching last year, Xiaomi has sold one million Mi Bands in total. 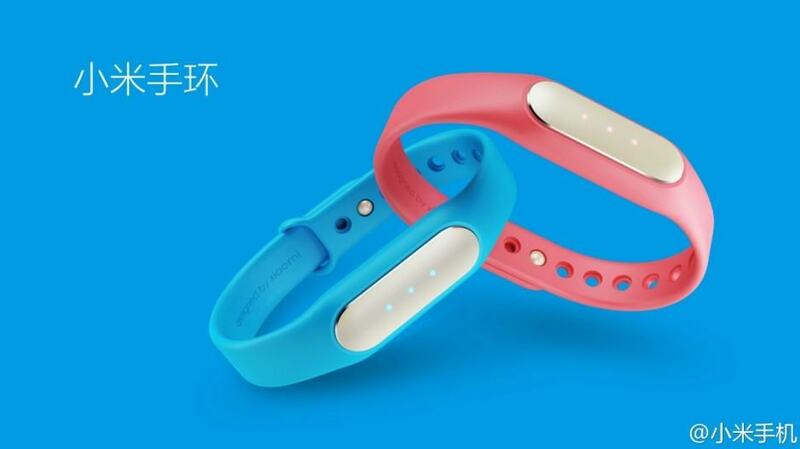 The Mi Band was first unveiled alongside Xiaomi’s Mi 4 flagship smartphone. It packs numerous smart sensors for fitness tracking and sleep monitoring, while LED lights and built-in vibrations let you set discrete alarms, or alert you to incoming notifications on your smartphone. It’s also got an impressive battery life of up 30 days. Not only is Mi Band compatible with both iOS and Android, but it’s also super-cheap, costing just $13. Xiaomi’s aggressive pricing policy is reportedly driving wearable competitors to lower their prices considerably. With the premium-priced Apple Watch now announced to ship in April, it will be interesting to watch the clash between these two very different products as they aim to win the hearts, minds and, yes, wrists of customers everywhere.